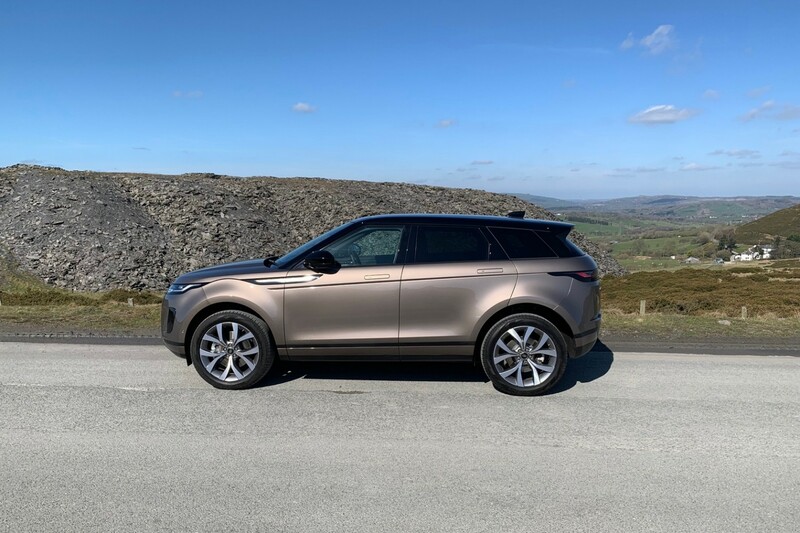 By Maxine Ashford on 2019-04-01 - Maxine has been a journalist since the late 1980s and for the past 13 years has specialised in motoring. Former motoring editor at Media Wales responsible for the Western Mail, South Wales Echo, Wales on Sunday. Freelance since 2009, Maxine loves cars but not quite as much as rugby! 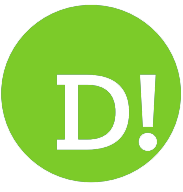 HOW do you improve on perfection? 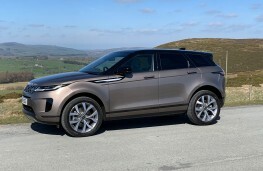 That's the dilemma faced by designers and engineers at Land Rover who were tasked with creating the new generation Evoque. 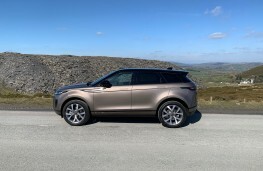 From a design point of view, it's still instantly recognisable as an Evoque although it now adopts some of the finer styling cues from the range-topping Range Rover Velar. 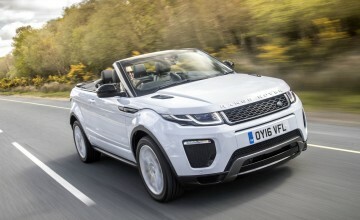 For example, there are super-slim Matrix LED headlamps and pop-out door handles. 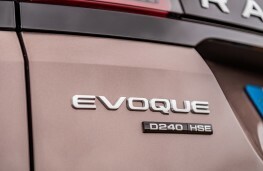 In fact, only the door hinges are carried over from the first-generation car, but new Evoque still boasts that distinctive coupe-like silhouette, pronounced shoulders, powerful wheel arches and new 21-inch wheels - all features that scream dynamic attitude at any admirer. There are five trim levels called Evoque, S, SE, HSE and a limited-run First Edition version, with an R-Dynamic upgrade available across the line-up for a sportier edge and extra personalisation options. 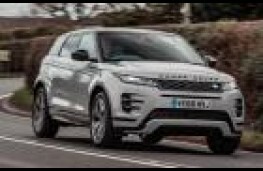 Prices range from £31,600 to £50,400 and as is the case with any Range Rover model, there are numerous optional extras available at a price. 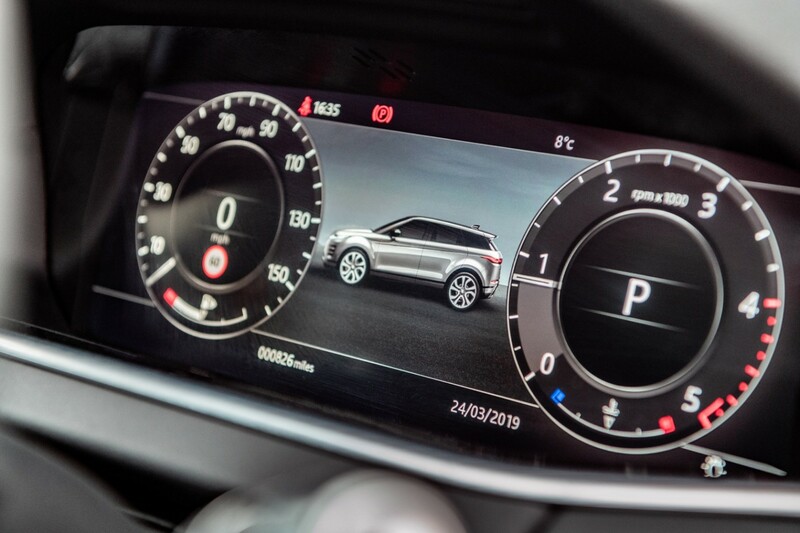 There's also plenty of choice when it comes to engines with refined Ingenium diesel and petrol powertrains along with a recalibrated nine-speed automatic gearbox. The car boasts a 48-volt mild hybrid technology on all but the entry-level model and this is another first for Land Rover. 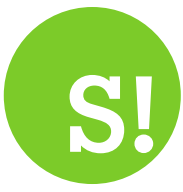 It works by harvesting energy that is usually lost during deceleration and storing it in an under-floor battery. 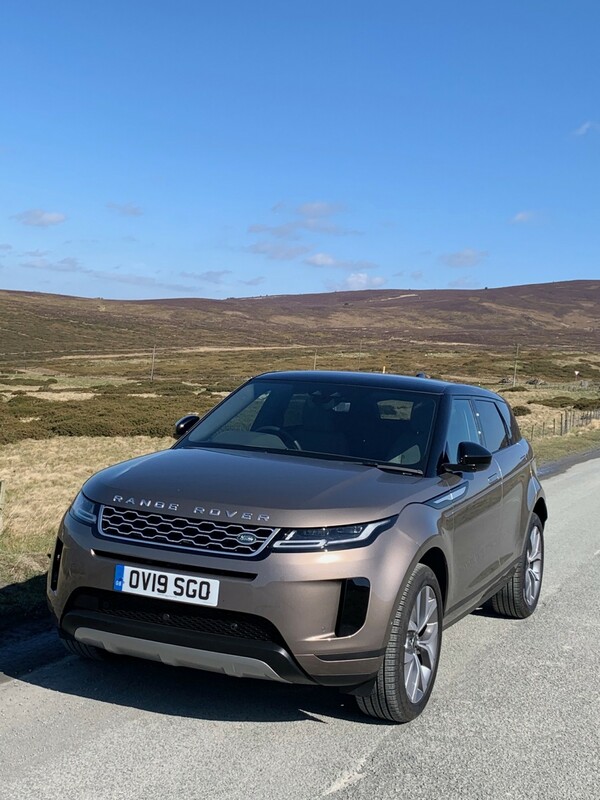 Clever stuff that results in some impressive running costs with combined fuel economy as high as 50.4mpg and carbon emissions as low as 149g/km. In addition, a plug-in hybrid electric vehicle and three-cylinder petrol Ingenium engine will be added to the mix at the end of the year. 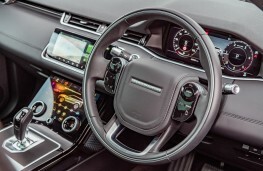 Earlier Evoque models were lacking Apple CarPlay smartphone connectivity, but that has been introduced on the latest car to compliment the Android Auto, a 4G Wi-Fi hotspot for up to eight devices and six USB slots throughout the cabin. 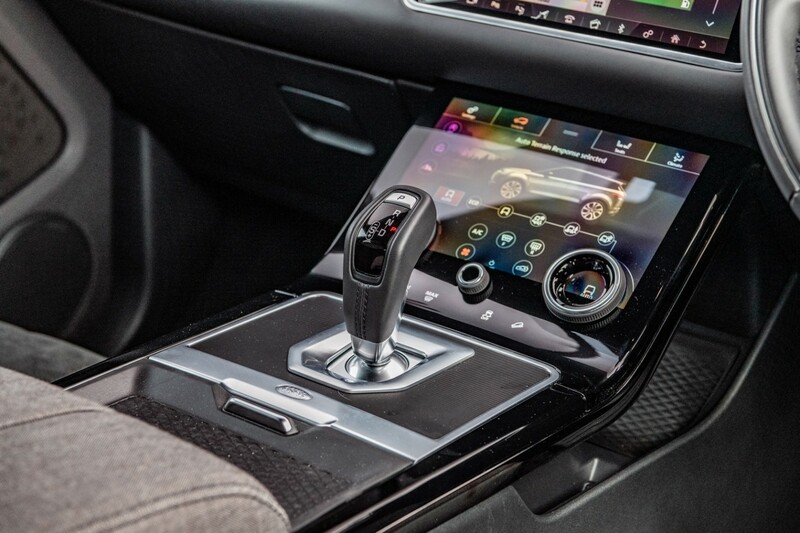 There are two 10-inch high definition glass touchscreens, a 12.3-inch interactive driver display, a colour head-up display Touch Pro Duo system with faster software and Smart Settings technology that learns the driver's habits over time and, as they approach the car, will set the car up adjusting the seat, steering wheel, temperature settings, media preferences and commonly dialed numbers depending on the time and day of the week. 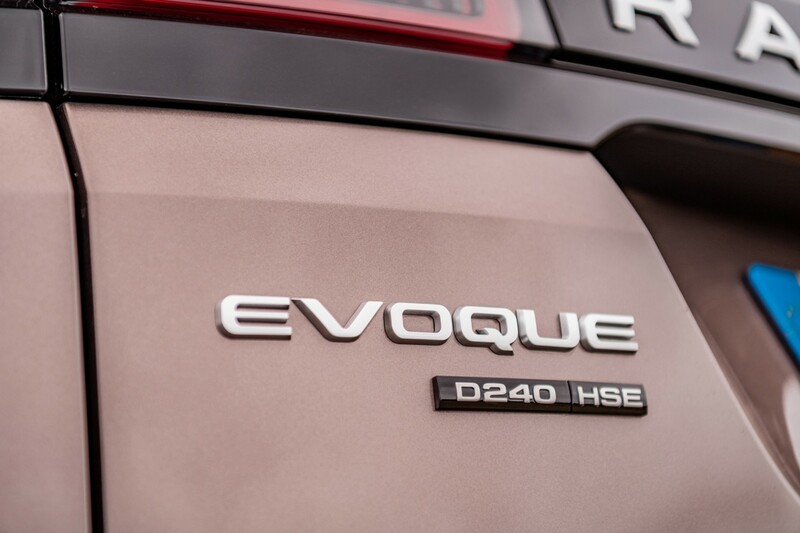 Space within the Evoque has increased thanks to a 20mm longer wheelbase. Back seat passengers are treated to extra legroom and there is additional foot space under each seat too. 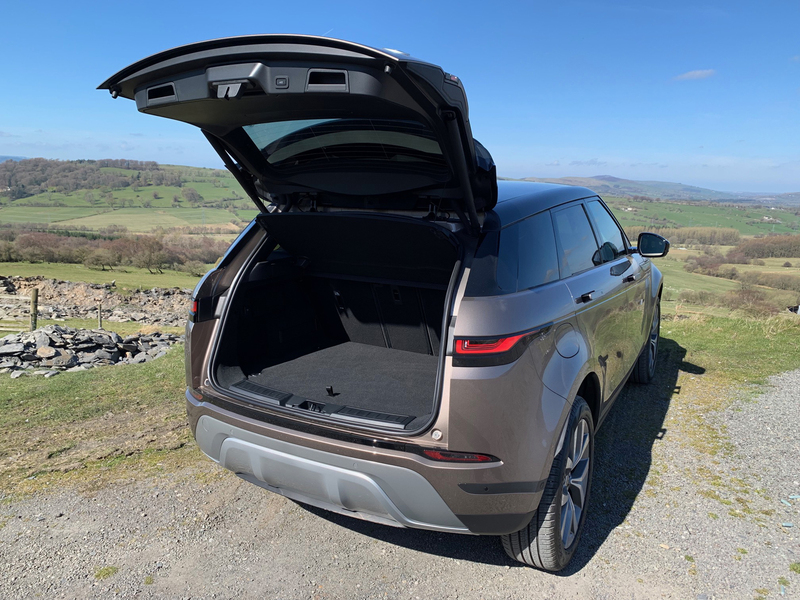 Boot space is also up 10 per cent to 591 litres and this capacity rises to 1,383 litres with the 40:20:40 split-folding rear seats dropped flat. 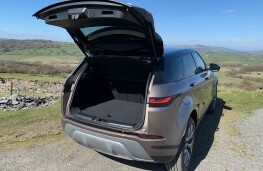 There is a wider glovebox and centre cubby as well as doors bins that can hold 1.5-litre water bottles and extra storage behind the lower touchscreen. We tried the Evoque HSE powered by a 240hp diesel engine costing £47,800 (£50,665 with options) and it proved up for any task. The refinement levels have certainly been improved and the car feels more composed and balanced when tackling tight bends. 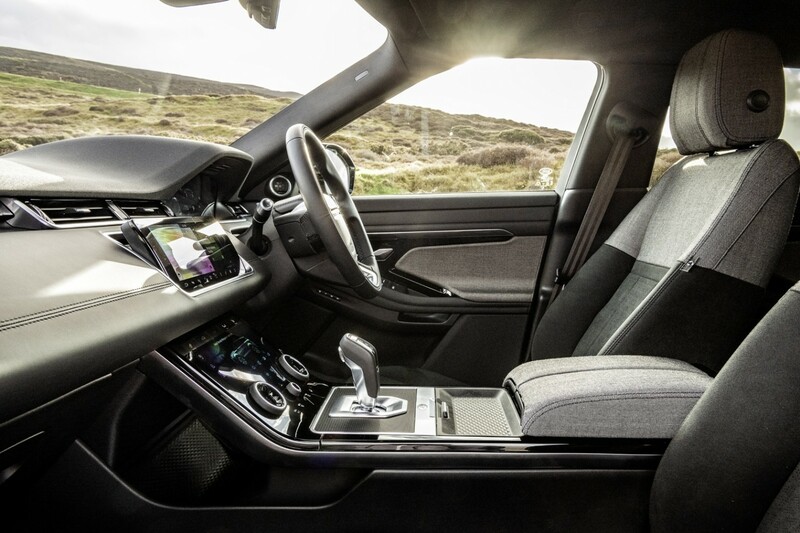 It is also much quieter within the cabin and the highly efficient suspension set-up irons out the uneven surfaces with ease. 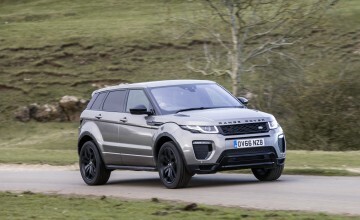 The engine delivers all the power necessary to overtake at short notice with a 0-62mph sprint time of 7.7 seconds and top speed of 140mph, and the gear changes can be controlled manually via the gear lever. 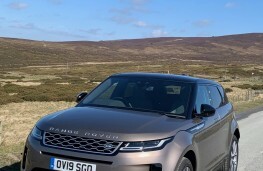 The lack of steering wheel-mounted paddles was our only gripe during a lengthy road route through North Wales where we were averaging 42.5mpg. 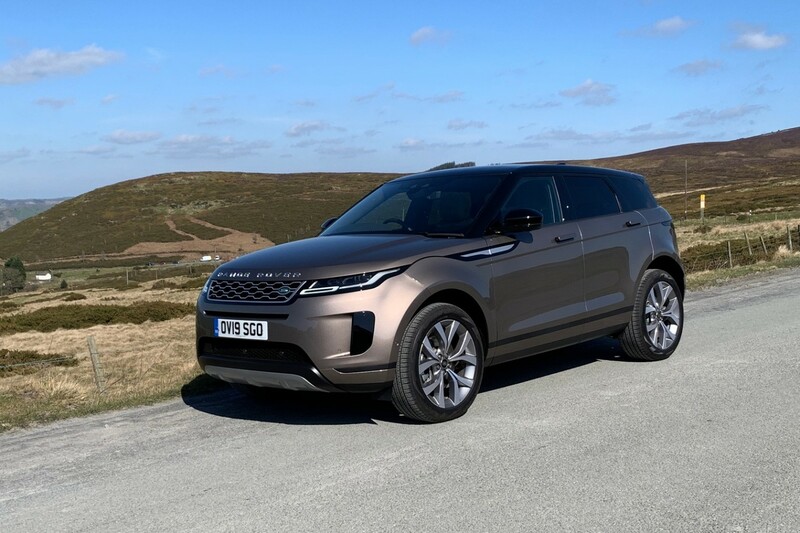 Comfort levels are sublime and the car featured really striking black and grey upholstery that has been developed in Denmark as an alternative to leather - this is another clear indication that Land Rover is looking towards a sustainable future. 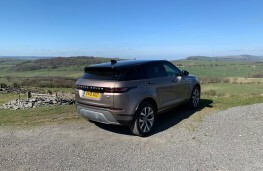 Being of Land Rover heritage you would expect the Evoque to be very able off-road and it is just that. 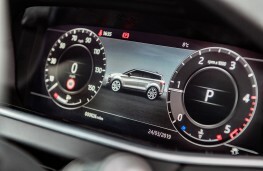 Terrain Response 2 is available as standard on all models with all-wheel-drive and the automatic transmission. 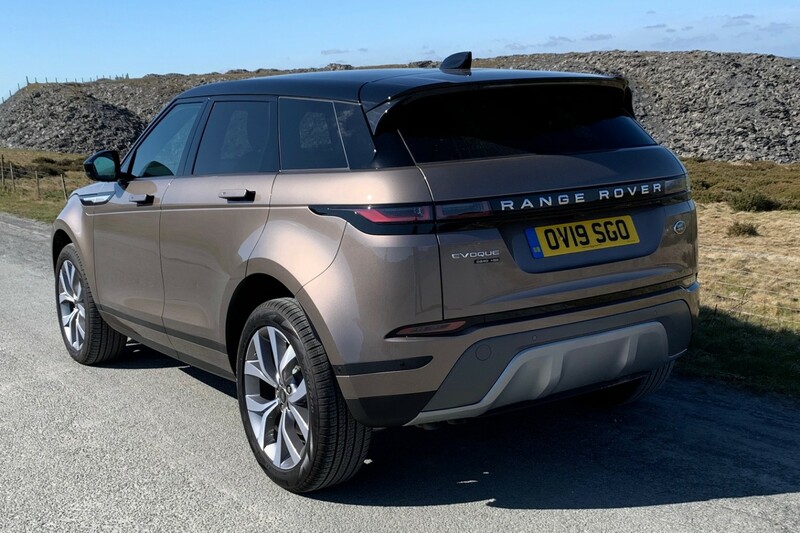 This allows the driver to choose from four modes called Comfort, Sand, Grass-Gravel-Snow, and Mud and Ruts, as well as an Auto option that will select the most suitable mode for the conditions and terrain. 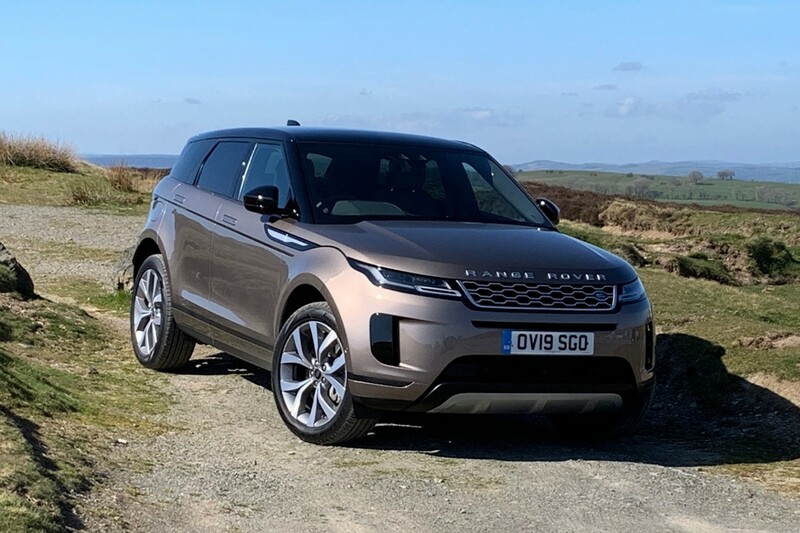 Without any adjustments to the car we had driven throughout the day, we headed to a testing off-road course and once again the performance was flawless as the Evoque clambered over rocks, climbed steep muddy banks and edged its way over what seemed like near-vertical drops. 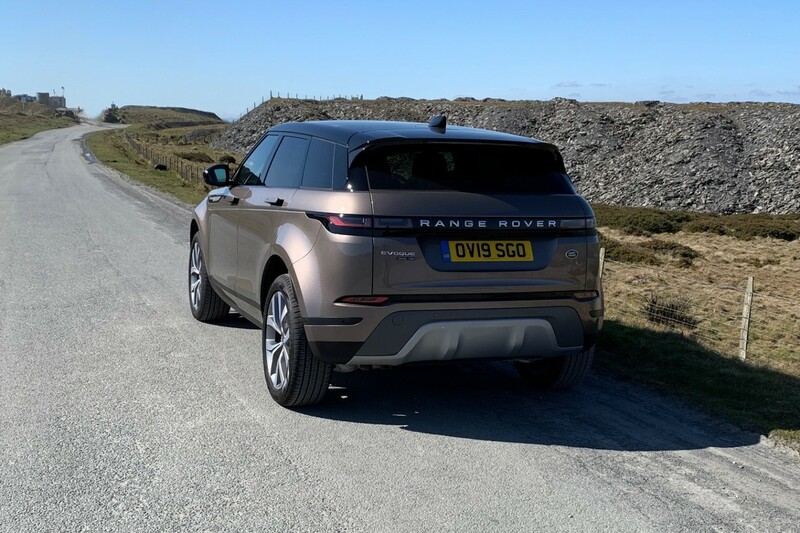 Serious off-roaders will be delighted to learn the car's wading limit has increased by 100mm to 600mm and the car's ground clearance is 212mm. Another clever innovation is the Ground View technology which effectively makes the bonnet invisible, projecting an image onto the screen so the driver has a 180-degree view under the front of the vehicle, which is really practical when squeezing into a tight parking space or tackling some tricky off-road terrain. 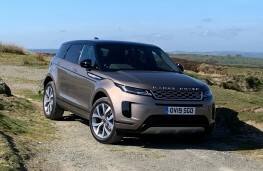 Land Rover has decided to offer the latest car in five-door only guise and ditched the three-door or open-top cabriolet models which only accounted for about five per cent of sales. 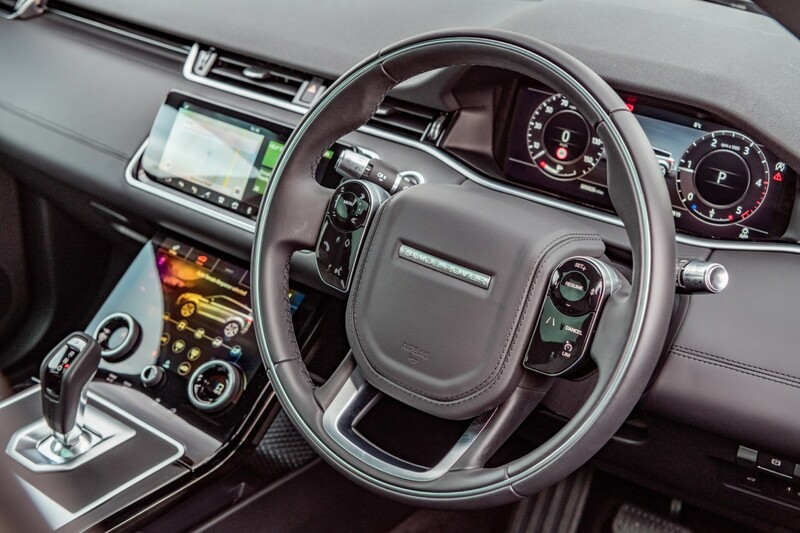 And as one would expect, the new Evoque is packing to bursting with safety features and driver aids to protect occupants, pedestrians and help prevent accidents occurring in the first place.